Need your hoverboard repaired? 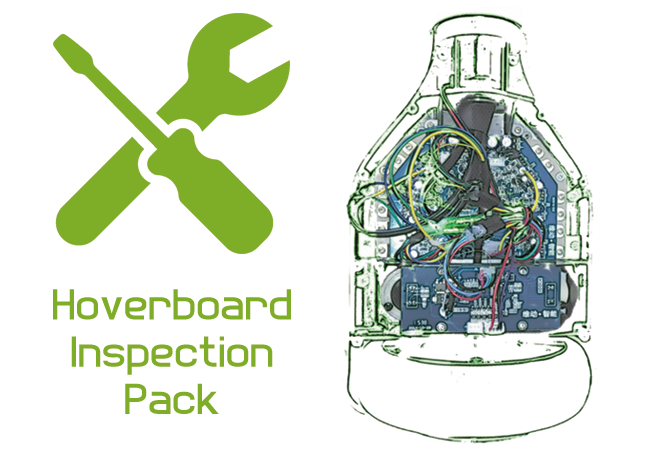 Buy this inspection pack and we’ll arrange to collect your hoverboard and assess it for any damage. 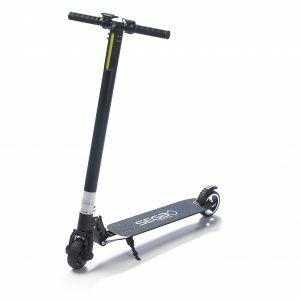 Are you suffering with a hoverboard fault and require specialist repairing? We can help you. Our specialist electricians can assist you with all of your hoverboard faults and damage.. weather it’s internal components or external casing we can fix it without a problem. Please view our Hoverboard Repair Service page for more information.